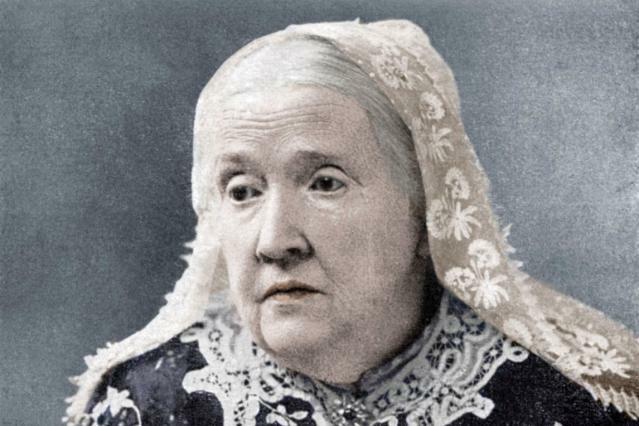 Julia Ward Howe lived most of her life battling constantly to change women’s lives for the better. The United States, just like other parts of the world, was a place where women were allowed little freedom of expression and had precious little control over their own lives. A glaring example of this was her own marriage when she found that her husband, who had naturally taken charge of his wife’s private money, squandered much of it through bad investments without her knowledge. 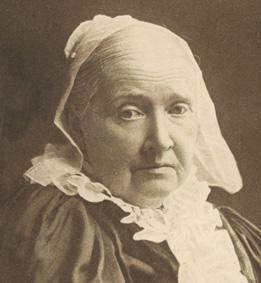 Julia was a prolific writer of pamphlets, articles in newspapers, poetry and songs. 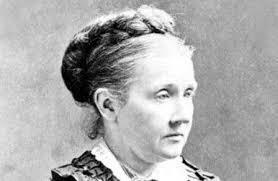 Her biggest claim to fame is that she wrote the iconic American song The Battle Hymn of the Republic. 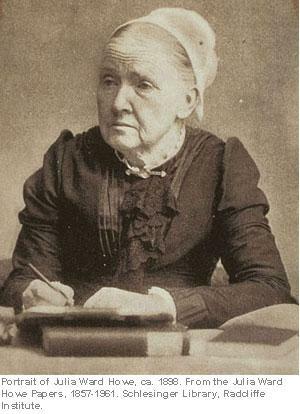 Julia Ward was born in May 1819 in New York City. Her father was a Wall Street stockbroker and a strict Calvinist. It was a large family of seven children and they lived in comfortable circumstances, belonging to the upper middle classes of New York society. Julia lost her mother to TB when she was only five years old. 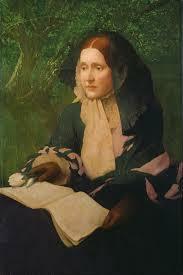 She was educated mostly by private tutors and occasional attendance at schools for well to do young ladies. Through her own considerable efforts she became a very able scholar and the vast number of books that she read shaped this young woman into someone determined to change the old ways for good. She met a number of influential people at an early age including Charles Dickens and Margaret Fuller and her brother Sam married into the Astor family, thus increasing Julia’s exposure to high society even more. At the age of 24 Julia married a physician who was also a prisons and schools reformer so there was an immediate empathy between the two. Julia also had reformist ideals although her husband tried his best to restrict her activities. The life of the dutiful wife and mother of six children did not sit well with her though and she threw herself into various studies and increased her writing output. 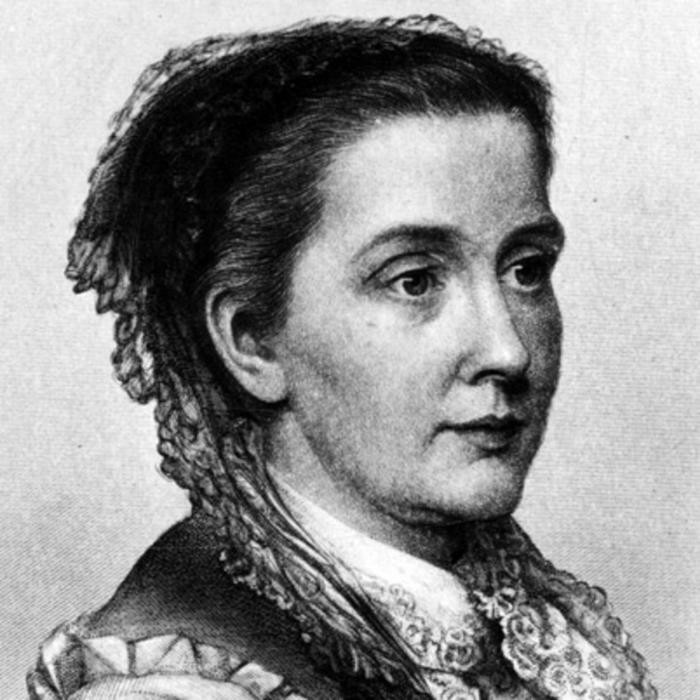 She had been a published writer on such heady subjects as Goethe and Schiller before her marriage and she saw no reason to let that go to waste. 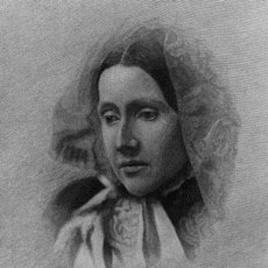 Without the knowledge of her husband she anonymously published a collection of poems called Passion-Flowers in 1853 and followed that up with another collection called Words for the Hour four years later. The floodgates were now open and she also started travelling to places such as Cuba. She had a passionate interest in the abolition of slavery, believing that the concept was evil, although she did not subscribe to the concept of racial and social equality. 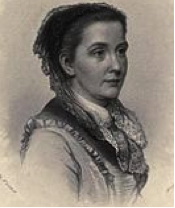 Julia was becoming well known for her writings extolling the virtues of women in society and her husband took a dim view of all of this, in particular her written views on marriage. The rest of her life was spent very much in the public eye, producing literary magazines and travel articles and lecturing extensively on subjects such as world peace and women’s suffrage. She headed a number of organisations exclusively for women and, two years before her death. became the first woman to be elected to the American Academy of Arts and Letters. 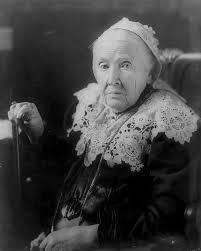 In 1987 the US Postal Service put her face on a 14 cent stamp as part of the Great Americans series. 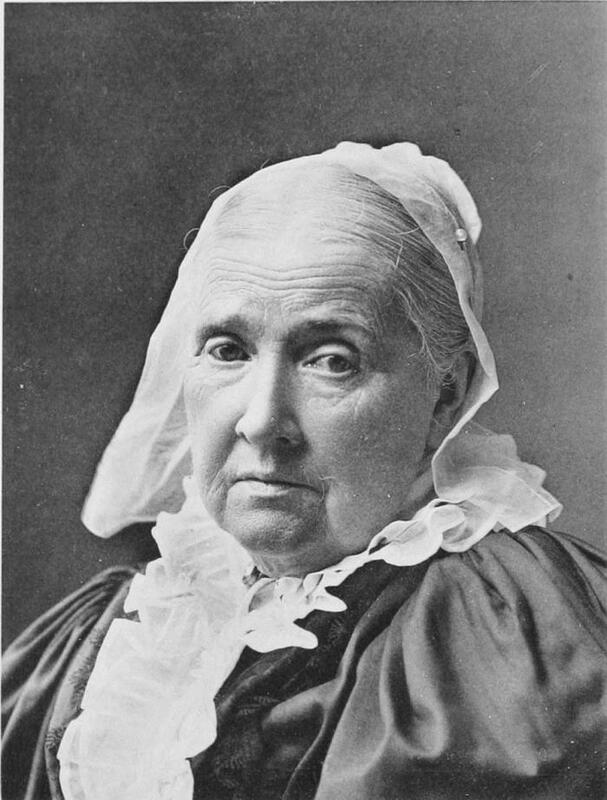 Julia Ward Howe’s long life ended in October 1910 when she contracted pneumonia and died at the age of 91.